Wuddya think? Do I need new glasses? 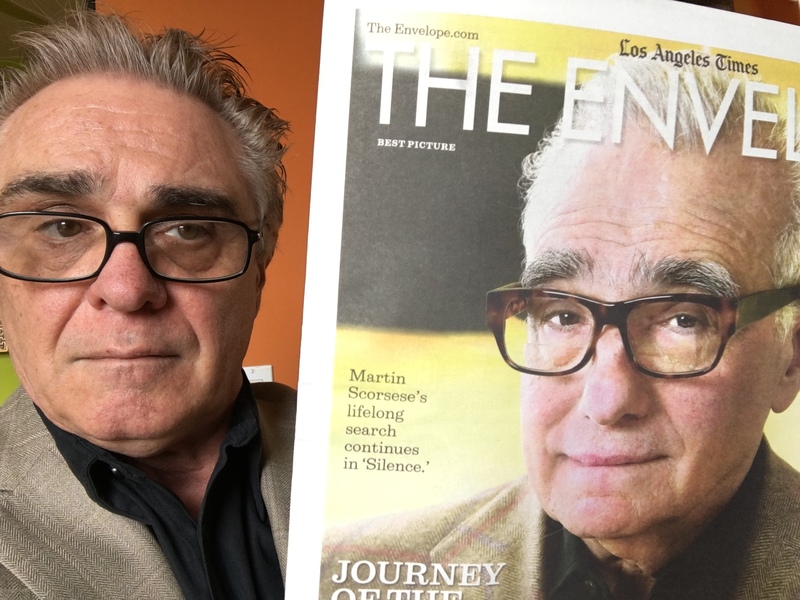 Martin Scorsese can make any movie he wants. Gerald Everett Jones can make any book he wants. This entry was posted in Rants and Raves and tagged famous lookalikes on October 8, 2017 by Gerald Jones.